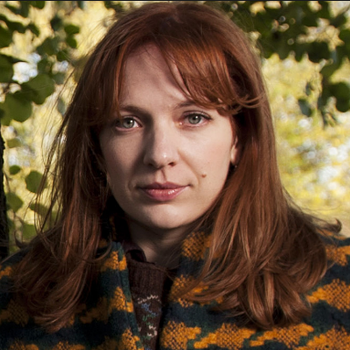 Sitting is the debut play by BAFTA Award-winning actress Katherine Parkinson. 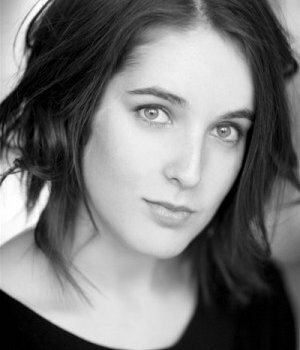 Her many credits include The IT Crowd, Doc Martin, The Honourable Woman and Humans. 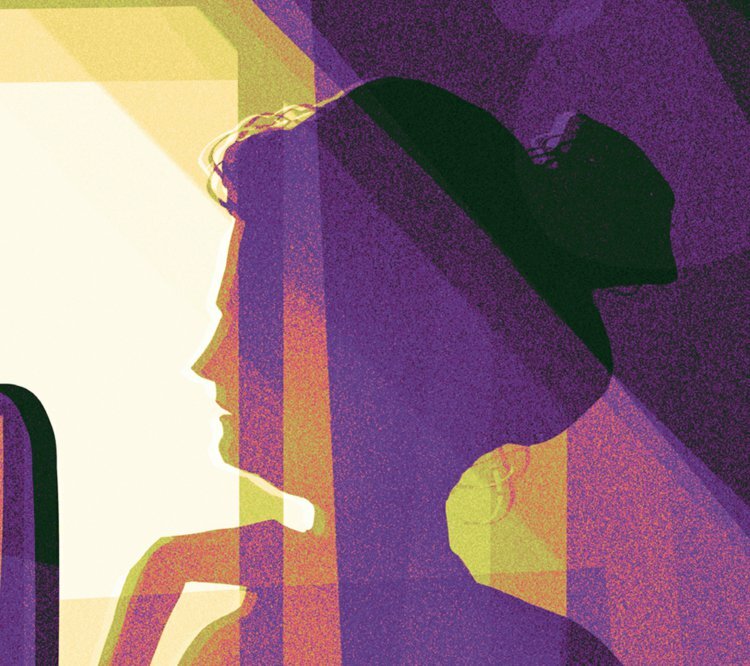 Sitting marks director Sarah Bedi‘s first production at Arcola, following previous work at Shakespeare’s Globe, Westminster Abbey and the Young Vic.